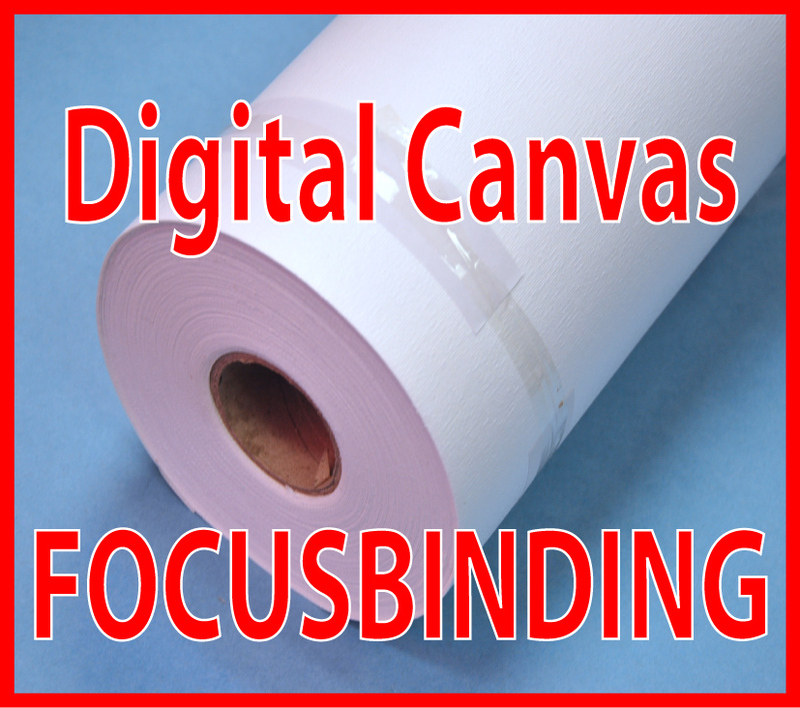 The 24"x100' Digital Printable Large format Canvas features a glossy surface with a bright white point, and wide colour gamut. It's for indoor usage. It works with Epson, Canon, HP large format printers, as well as dye ink, pigment ink, K3 Ultrachrome pigment ink, HDR pigment ink, Eco-solvent ink and any printers. This canvas is an acid-free, lignin-free, heavyweight, 100% cotton. It's easy to wrap stretching without cracking.